GOOD MORNING my creative friends! Welcome to our 3rd day of MORE inspiration for you! Okay, today is one of my FAVE days because we are showcasing 2 new items! 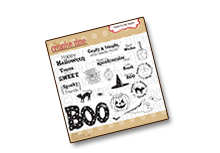 They are "Stitched Square Speech Bubble Dies" & "Treasured Moments" stamp set! I LOVE our new speech bubble dies, they are SOO MUCH fun! Here I made a super simple card that basically explains itself! 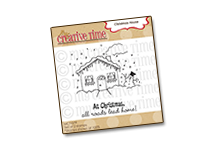 ;) This stamp set "Treasured Moments" is probably one of my FAVORITES! 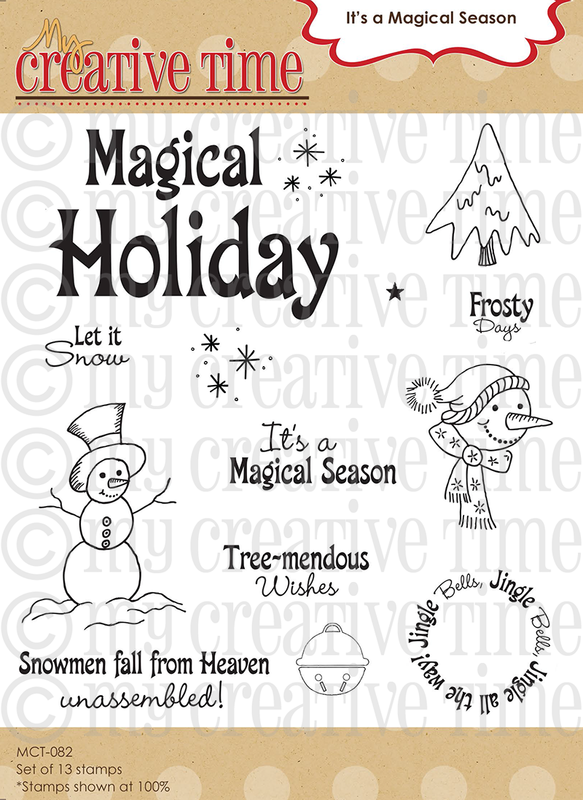 It has some FUN & AMAZING sentiments that can be used for SOOO MUCH! 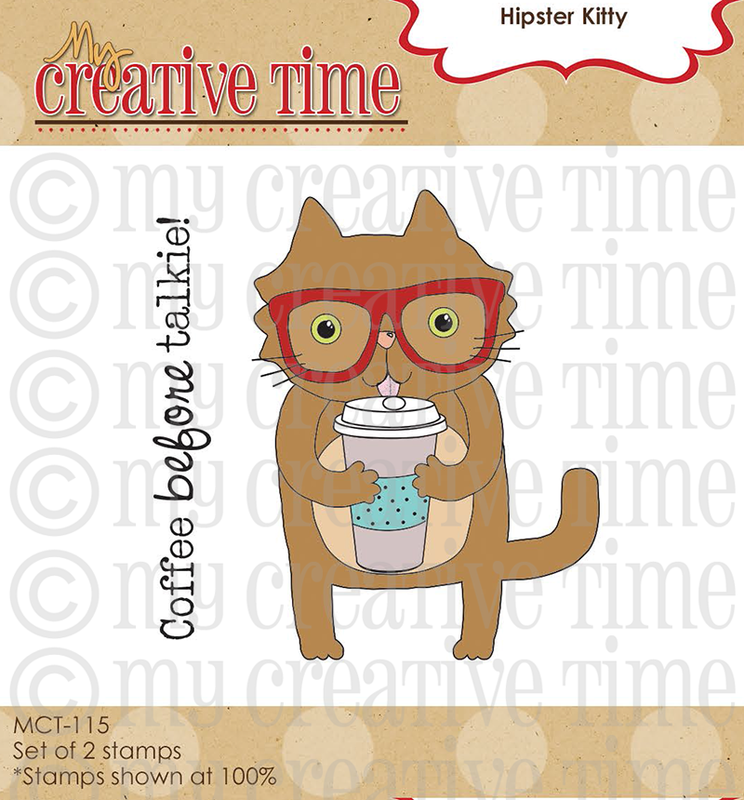 Up next is my very FIRST "Accordian card" I made! I found a video tutorial on facebook yesterday & I KNEW I HAD to give it a try! 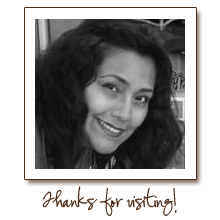 The video was from the talented Miss Sandi Genovese & you can see here video HERE! She explains it perfectly from beginning to end! Her card size I believe was 9 in tall, but I kept mine at a standard card size but trimmed it up accordingly in order for it to work! If I make another one, it will be bigger like Sandy's so it can fit perfectly into a business size envelope! 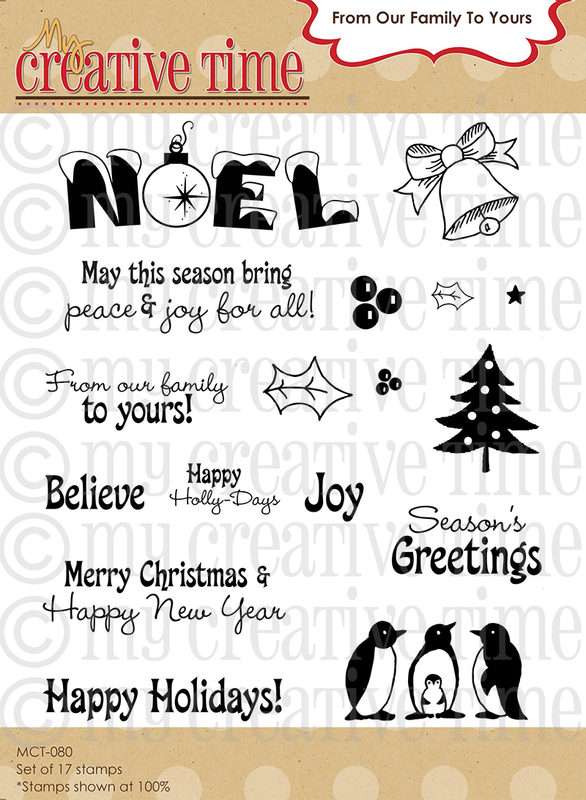 Just think how AWESOME these would be for your Christmas cards!!! Oh boy, do I have some ideas flying through my brain right now as I type! ;) I have it opened like this so you can see that AWESOME sentiment! Here is my video for you today! I also show you what the prize looks like so you know what you are commenting for! 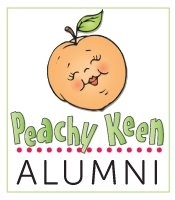 Also, remember the second prize will be a $50.00 Gift Card to my store! 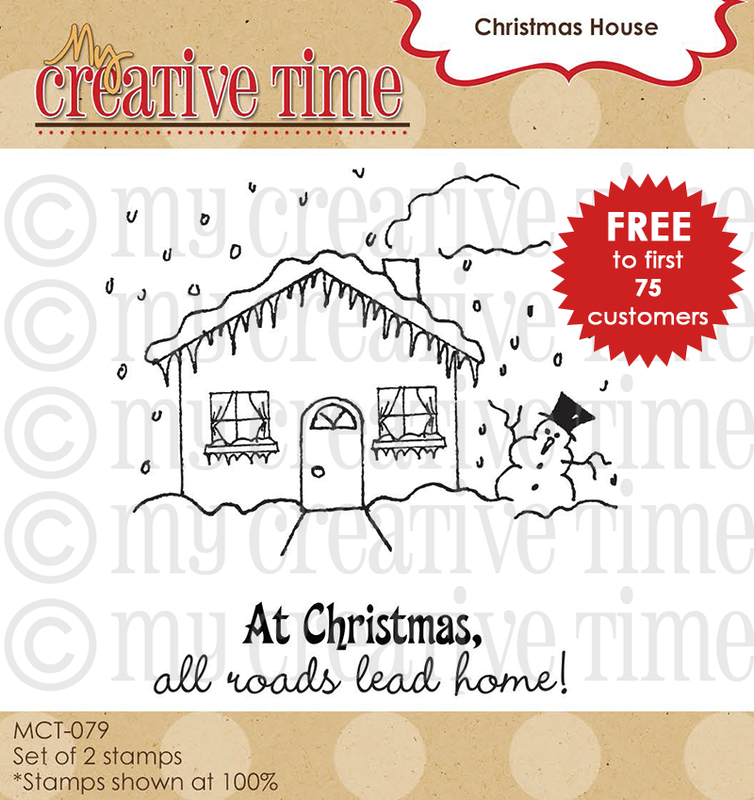 AND.......I wanted to share w/you this cutie patootie stamp YOU will be getting for FREE! Yep, it will be available for FREE for those of you who place orders starting today through TONIGHT Friday, July 12th at midnight PST! Don't worry about putting in any code or adding it to your cart because if you order within that time frame, it will automatically be put in your package! Don't forget to join us again on Monday for some AMAZING sneaks! The entire release is be available for PRE-ORDER HERE! If you like bundles, I will have 2 bundles available! There will be a "Stamp Bundle" & "Die Bundle" of this release! SHOP NOW HERE! They will start shipping out on Monday, July 15th! Morning and Happy Friday Emma!!! 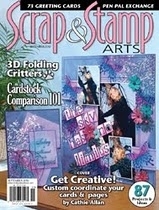 I just LOVE your accordion card~just finished watching the tutorial, how fun is that!!!! LOVE how yours turned out! Such a GREAT way to showcase all those fun pictures!!!! More amazing projects by everyone!!!!! Have a GREAT day and awesome weekend!!! Love your tri fold card and your card both are so sweet and to be treasured and how heart warming to have the tri fold on your desk have to say what a trio of handsome dudes. I spy with my little eye the Stitched camera die and the stitched square speech bubble. Love the accordion card. I see you used the Stitched Rounded Speech Bubbles. More fabulous projects! Love your cards, Emma! Awesome pics of all of your "boys"! The chihuahua card MADE MY MORNING!! LOL!! Love the speech bubbles! Oh heck...what am I saying - love it all! Love the accordion card Emma, great idea! What a cool gift. 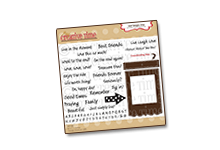 Love your accordion card and the pictures of your boys!! I'm going to have to make one of these now :) Love your new release!! Emma...Your Card are Gorgeous...as Always! 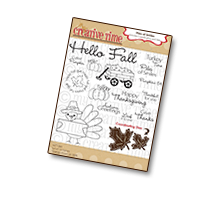 Lovin' how you & your FAB DT are showing off the crafty possibilities with this release. 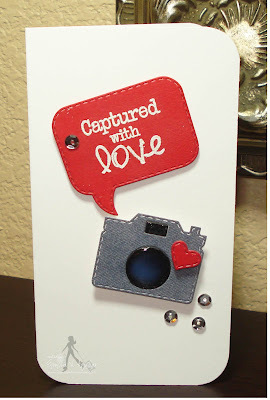 You card designs always inspire me- I love how you used the little camera stitched die as an eye catching embellishment. What awesome cards my friend!!! I'm lovin that accordion card - super cool! I'm so excited to get my order - Ohhh can't wait! DT, thanks for all the awesome inspiration so fabulous! What a beautiful accordion card Emma! Great way to display your photos. I love the speech bubble you used. Can't wait to get my order! Love the stitched speech bubbles ~ which Miss Char used LOTS of on her card! I think those are going to have to go on my wishlist! Thanks so much for the chance to win the Project Life kit! I've been wanting to start Project Life, but I've never seen the supplies in any of the local craft stores. I'd use it in a different way than intended, though ~ I think it would be fun to use it to document a pregnancy. It would definitely encourage you to take lots of pictures to include in it! 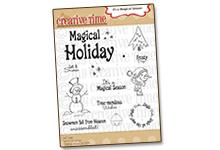 The $50 GC would be great, too ~ oh....I'd get more Die/Stamp sets from MCT! Love your accordian card, Emma! All these sneak peeks have really inspired me. I cannot wait to get my order!! Your cards are fabulous, Emma! I love, love, love the speech bubbles!! 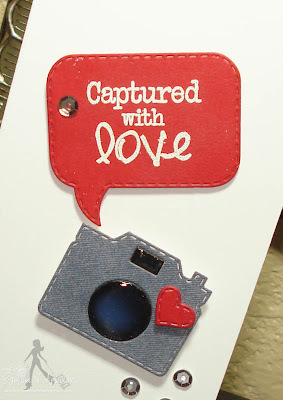 I spy with my crafty eye the Stitched Camera Die and Stitched Mini Frame & Arrow Dies. Awesome projects Emma! Wish I could buy it all now, but alas, I cannot :) Love the new camera die! Wow you guys really did work hard at your projects!!!! Well I love this eye spy game so I spy the stitched heart. Rest room peeps... Love them! 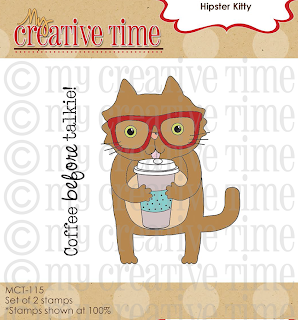 And my favorite of them all just simply live stamp and die kit!!!!!!! I know there is so much more that was use but those are my favs!!! Super cute, gr8t job DT! Your accordian card is wonderful - love love the use of the "Stitched Square speech bubbles" from the new set. TFS and have a great weekend. Great prize and cards. I spy Stitched Square Speech Bubbles. Amazing job by the DT! Totally rocking this great release! 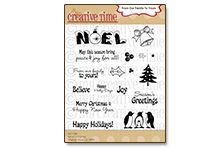 Love the bubbles dies-great for layouts! 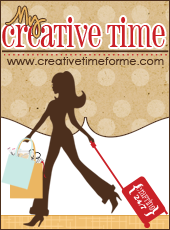 SO many creative ideas and inspiration! Have a great wknd Emma! I love both of your cards AND you used one of my favs the Stitched Mini Frame and Arrow Dies as one of the products used today. Love your photos they will go wonderfully on your desk. TFS. The accordion card turned out awesome. 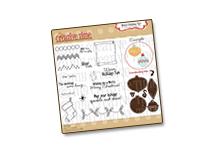 Love the square speech bubble die you used. Thanks for the sneak peaks! Great ideas Emma! I spy the Stitched Camera Die! Great job as always Emma. I spy the stitched mini frame and arrow die. Wow what a great give a wsy.loved the video I 'm also going to start that "Proiect Life"
These are all so great! I love the stitched speech bubbles I "spy" on all the projects! Thanks! Love, love, love, ISpy Stitch Speech Bubble! Your team always makes amazing projects! I especially love the word bubbles because they are so great on cards which is what I make most often. Love your projects! I spy the square stiched speech bubble and the stiched camera! Great job, I spy the speech bubbles and the camera dye, thanks for the inspiration! I spy the Stitched Camera Die and the Stitched Square Speech Bubbles on your cards today. I love the pleated ribbon you used on the accordion card too. I can't wait to get my happy mail ;) You and your Design Team did an awesome job with your projects. Great job. Super cute designs! That stitched camera die is a definite favorite! Emma ~ OMG where do I begin!! Okay that CAS card is just soooo STINKIN CUTE! Then that accordion card ~ OMG! I LOVE that and will have to give this a try sometime! Well the design team did yet another FABULOUS job! I want that kit!!! !